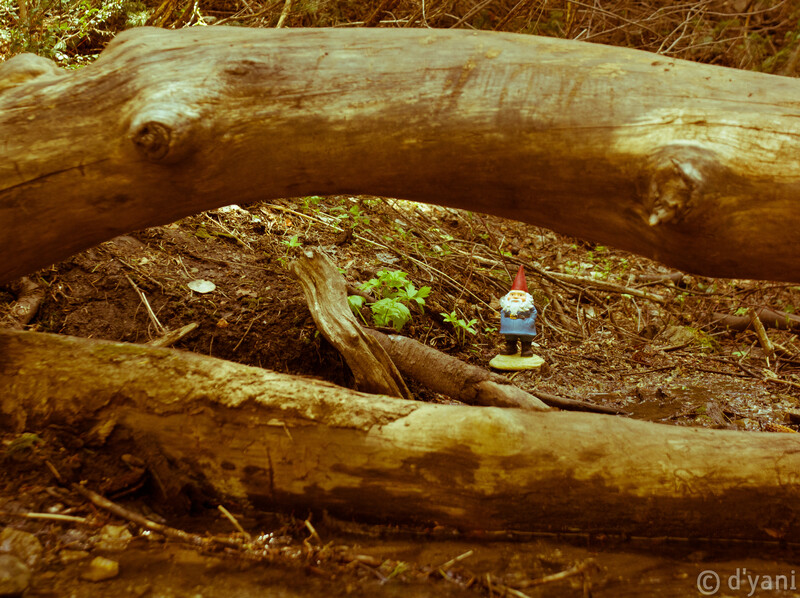 I take pictures of this little guy in places he seems to enjoy. 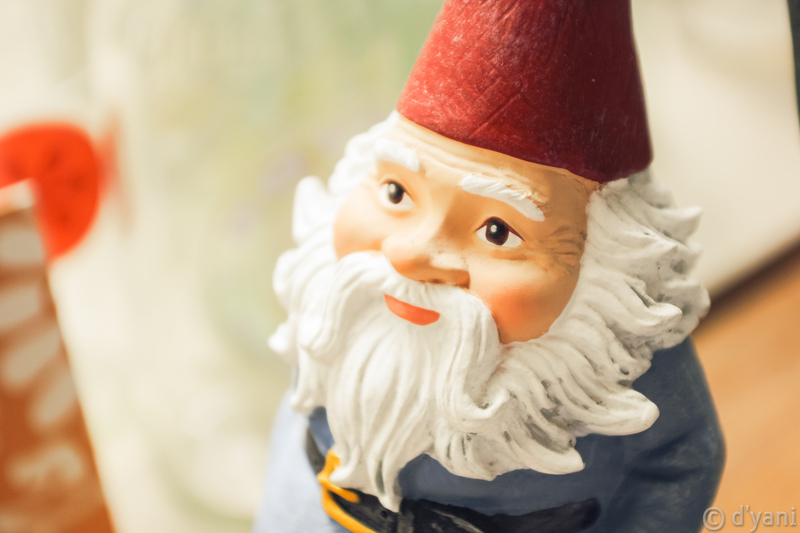 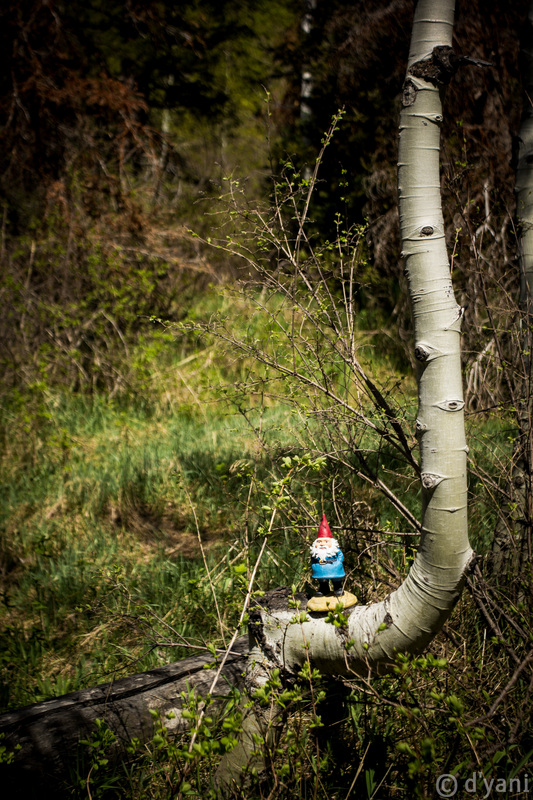 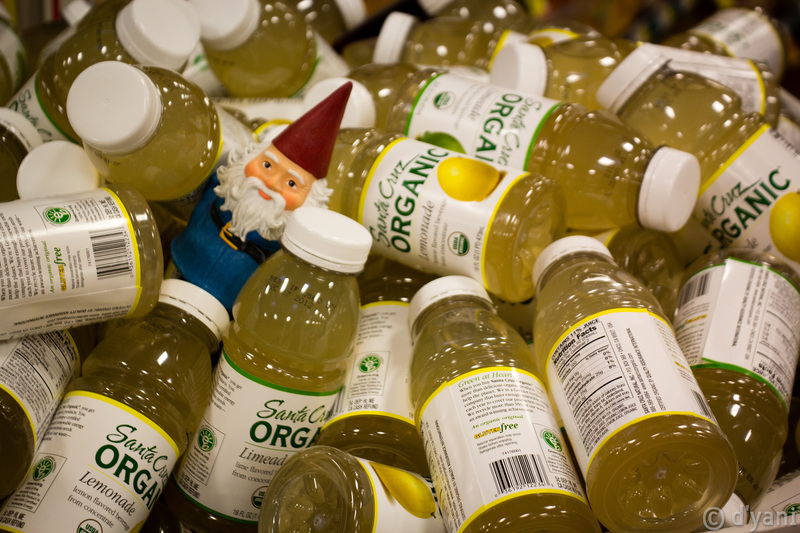 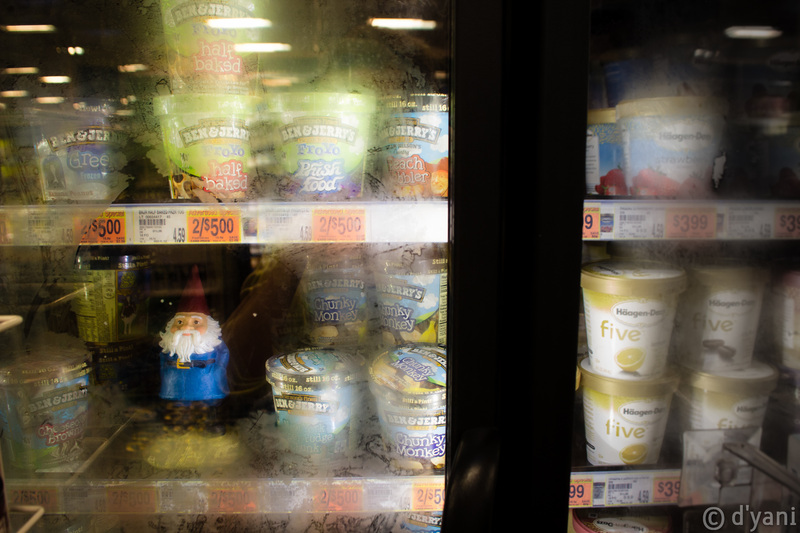 I almost always take this gnome when I go anywhere with my camera. 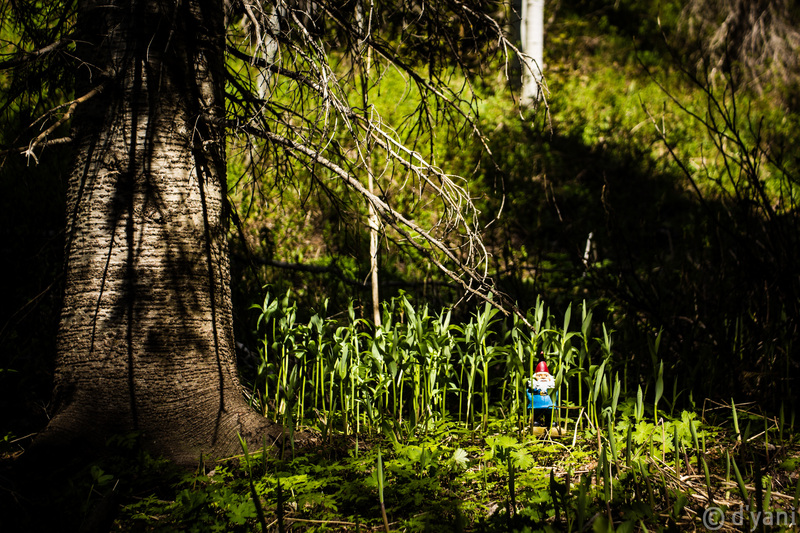 A nice photograph takes on a totally different emotion when he is carefully placed in it.